Verizon just offered the clearest signal yet that it may reassess its deal to buy Yahoo. Craig Silliman, Verizon's general counsel, told reporters on Thursday that the company has "a reasonable basis" to suspect that Yahoo's (YHOO) massive security breach could have a meaningful financial impact on the deal, according to multiple reports. 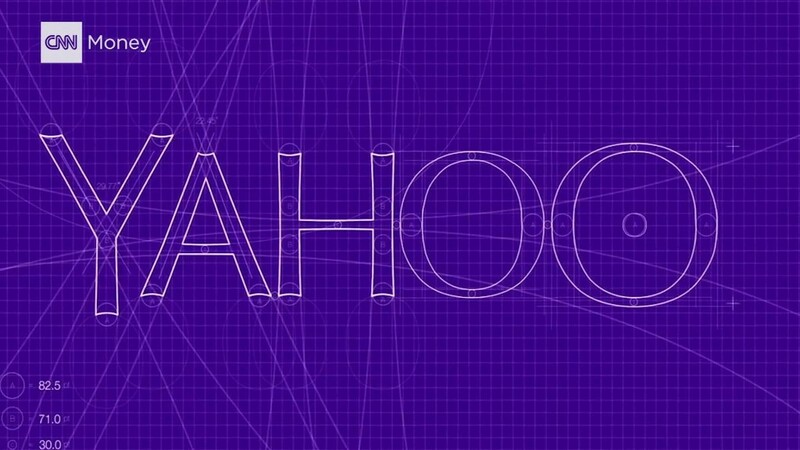 "We're looking to Yahoo to demonstrate to us the full impact if they believe it's not. They'll need to show us that, but the process is in the works," Silliman said, according to The Washington Post. Robert Varettoni, a spokesman for Verizon (VZ), confirmed the statements, but declined to comment beyond it. The comments suggest Verizon could look to renegotiate the deal price or back out of the $4.8 billion deal altogether. Yahoo's stock dipped after Silliman's remarks and was down nearly 2% in late trading Thursday. Yahoo confirmed last month that data "associated with at least 500 million user accounts" had been stolen in one of the largest cybersecurity breaches ever. Verizon, which agreed to buy Yahoo's core properties for $4.83 billion in July, said it had only learned of the breach two days before Yahoo disclosed it to the public. At a conference earlier this week, Verizon CEO Lowell McAdam denied rumors that Verizon could demand a significantly lower price tag for buying Yahoo as a result of the breach. "That is just total speculation. We still see a real value to the asset there," McAdam said, according to CNBC. "But in fairness, we're still understanding what was going on, to define whether it's a material impact to the business or not." When the breach was first reported, some analysts told CNNMoney that it could shave off as much as $200 million from the deal price. "It comes down to whether or not there is a meaningful change in use of the platform above and beyond what was happening before," Brian Wieser, an analyst who covers Yahoo at Pivotal Research Group, said at the time. The Yahoo acquisition was originally expected to close in the first quarter of 2017.